Diabetes Distress: Why It’s Common and What We Can Do About It! Twitter Summary: Providers and caregivers can help PWD by providing a sense of hope, and more. At the recent IDF World Diabetes Congress in Vancouver, behavioral diabetes guru Dr. Bill Polonsky gave a talk on diabetes distress, covering what this emotional state looks like, how and why it occurs, and simple strategies for addressing it. This reflects his research dedicated to one big question: how can we help people with diabetes feel motivated to succeed? Dr. Polonsky stressed that providers often communicate the wrong message – rather than hope, patients hear negatives and feel fear. The reason for vigilant management is not to live a long and healthy life, but to avoid complications. That framing makes a difference, as people with diabetes often go on to develop distress: an attitude of feeling defeated by diabetes. The rate of diabetes distress is far greater than is often appreciated; 39% of type 1 and 35% of type 2 patients experience significant levels of diabetes distress at any given time. 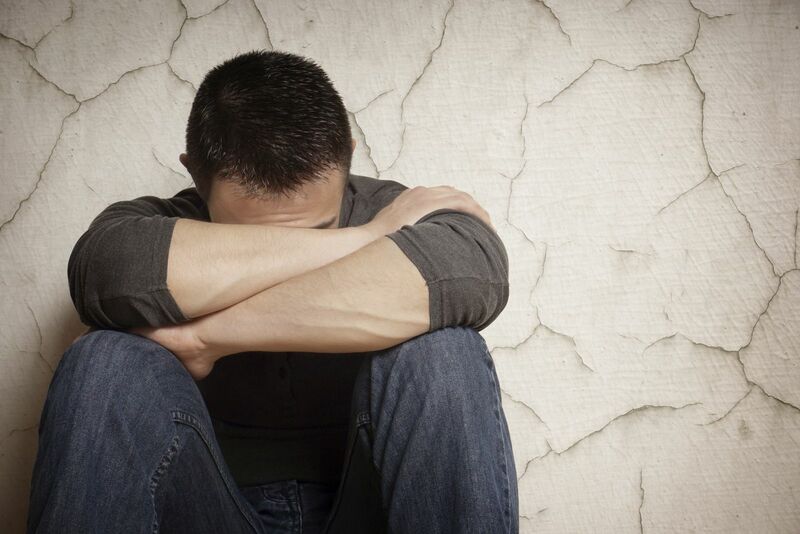 This distress cannot be treated with depression medications because…it is not depression! Rather, it requires a greater focus on acknowledging and addressing the emotional and behavioral obstacles associated with diabetes. What can we do about diabetes distress? Indeed, people who have good diabetes care over time have very low rates of complications. In one large study, after 30 years living with type 1 diabetes, only ~1% had developed severe vision loss and amputations. While genetics and other health factors like blood pressure play a role in complications too, keeping blood sugars under control can dramatically reduce the risk of diabetes eye, kidney, and nerve disease (retinopathy, nephropathy, and neuropathy). As Dr. Polosnky told us, "The 'leading cause of nothing' doesn't mean 'nothing bad can happen'...[but] with good care, odds are good that you can live a long and healthy life with diabetes." Making diabetes less overwhelming by constructing a step-by-step plan for action. For more about how you can work to reframe your own experience with diabetes, read this piece on asking the right questions.